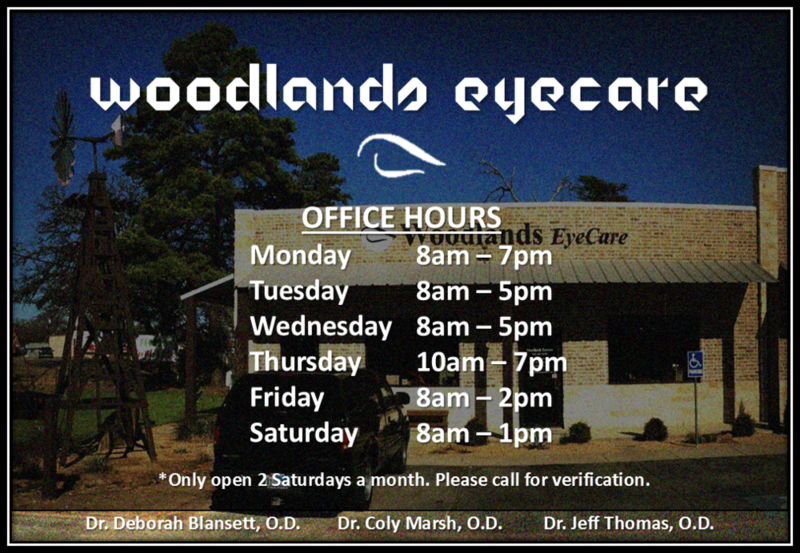 Woodlands Eyecare opened its doors in the Fall of 2008 in Krugerville, Texas near Aubrey, Texas . We are extremely excited to provide the area with experienced and patient focused eye care services. Our conveniently located state of the art facility is designed to provide our patients with the most up date technology to view, diagnose, and manage ocular issues all while maintaining a comfortable and friendly environment. 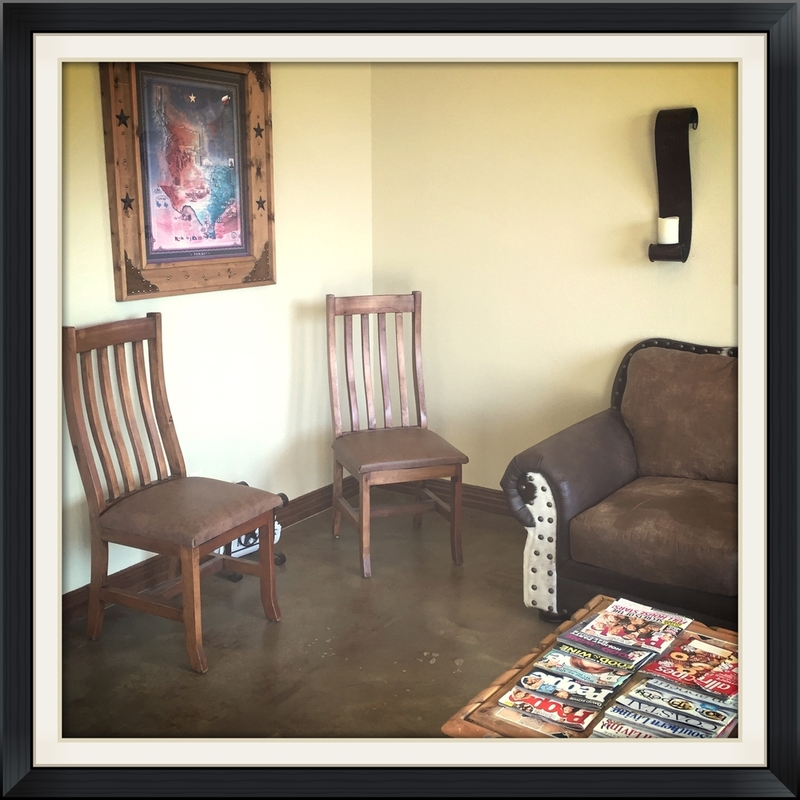 Woodlands Eyecare is a full service optometry practice complete with a regularly curated frame selection to keep styles fresh and up to date as well as an experienced and well rounded staff to assist patients at all times.